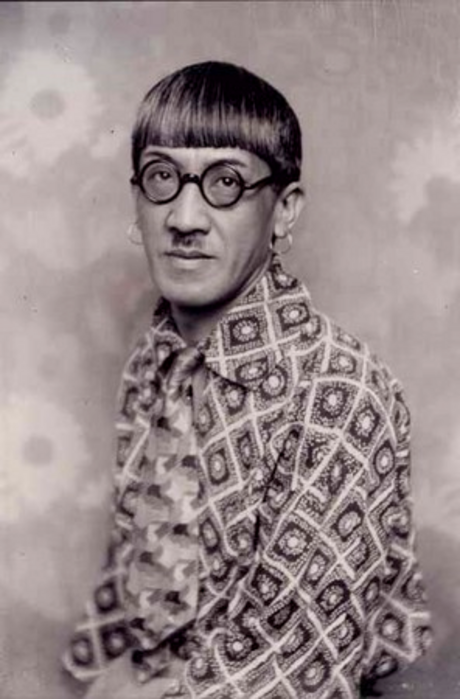 Tsugouharu Foujita was a painter born on November 27, in Tokyo, Japan, who applied Japanese ink techniques to Western style paintings. After graduating secondary school, studied western art in Japan. In 1910 when he was twenty-four years old, he graduated from what is now the Tokyo National University of Fine Arts and Music. Three years later he went to Montparnasse in Paris, France. He met Amedeo Modigliani, Pascin, Chaim Soutine, and Fernand Léger and became friends with Juan Gris, Pablo Picasso and Henri Matisse. His life in Montparnasse is documented in several of his works, including the etching "À la Rotonde" or Café de la Rotonde (1925/7), part of the Tableaux de Paris series published in 1929. Foujita traveled and painted all over Latin America, giving hugely successful exhibitions along the way. In Buenos Aires, Argentina, 60,000 people attended his exhibition, and more than 10,000 queued up for his autograph. By 1933 he was back as a minor celebrity to Japan where he stayed and became a noted producer of militaristic propaganda during the war. Foujita left Japan after the war. 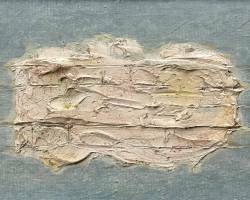 Today, his works can be found in the Bridgestone Museum of Art and in the Museum of Contemporary Art in Tokyo, and more than 100 in the Hirano Masakichi Art Museum in Akita.